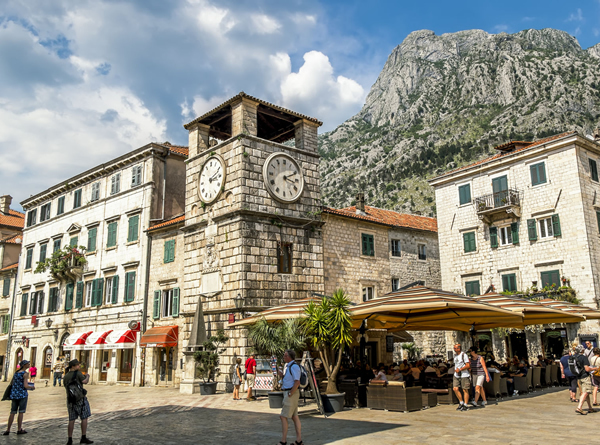 The charismatic Hotel Vardar finds itself in the main square of the equally charming Old Town of Kotor. 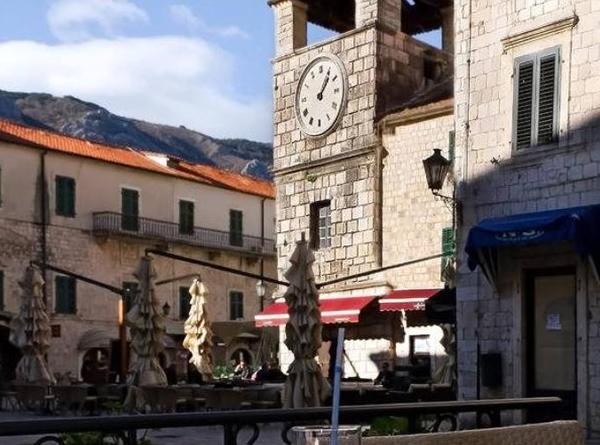 A UNESCO protected town, it offers guests a perfect location to explore this magnificent historic area. 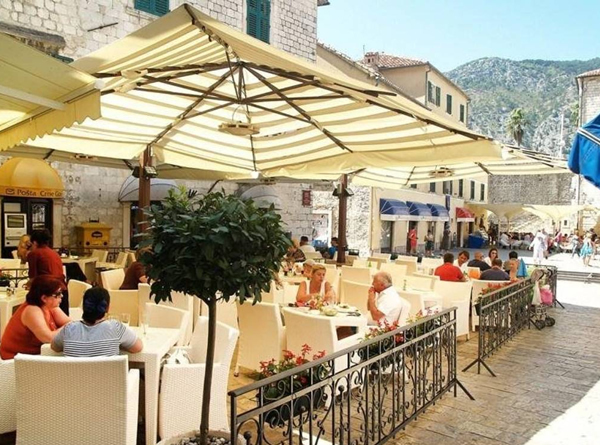 The hotel provides free off-site parking for those who wish to hire a car and further discover Montenegro by road. 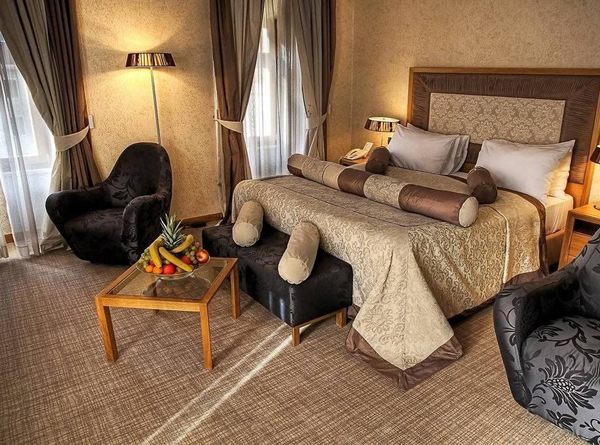 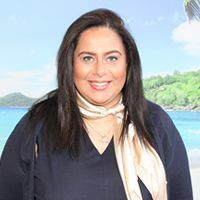 There is also a wellness centre with a fitness centre, sauna and hammam and FREE WiFi is provided to all guests. 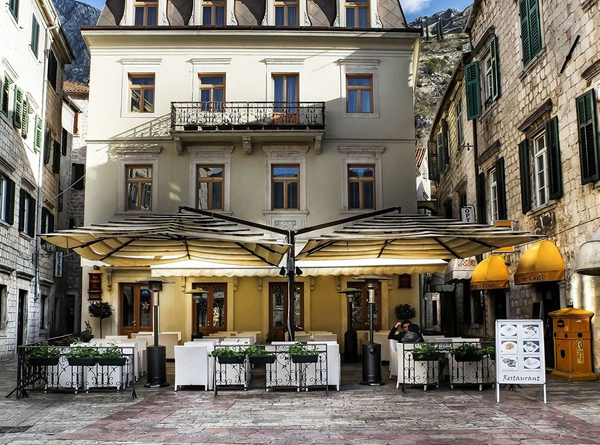 Being right in the heart of Kotor’s Old Town, hotel Vardar is a great choice of boutique hotel with a friendly welcome to enjoy the sights and the vibrancy of Kotor. 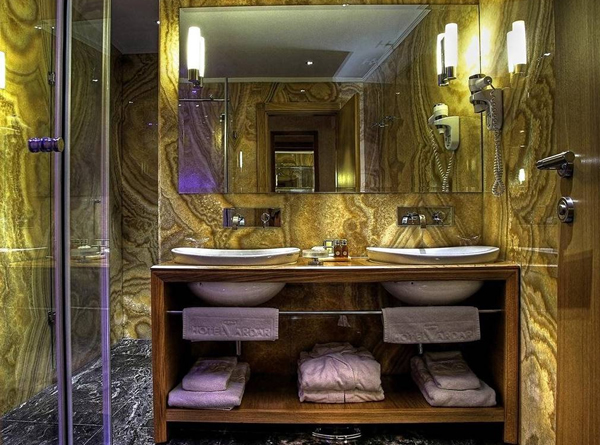 Standard room amenities at the Hotel Vadar include; air conditioning, flat-screen TV, mini bar, bathrobes, complimentary toiletries and hair dryer.